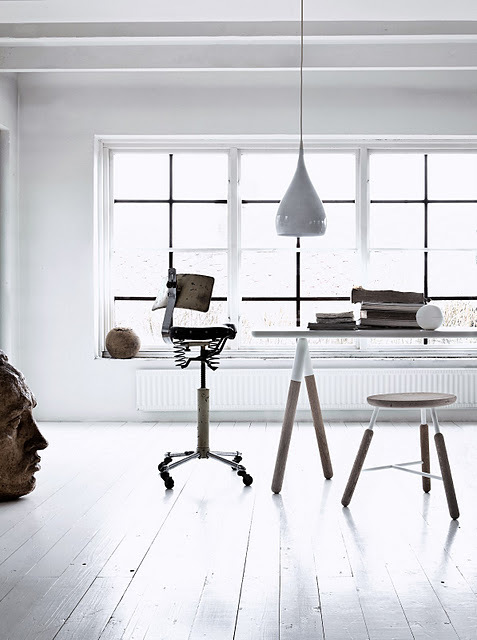 Aaaa such a lovely white and wood room. It feels like 2012 is a lifetime away although it's in a mere 3 weeks. Perhaps that's because we have to wait until then for the RAFT collection at Bodie & Fou. You have read this article international shopping with the title New year shopping inspiration. You can bookmark this page URL http://miasara-closet.blogspot.com/2011/12/new-year-shopping-inspiration.html. Thanks! No comment for "New year shopping inspiration"